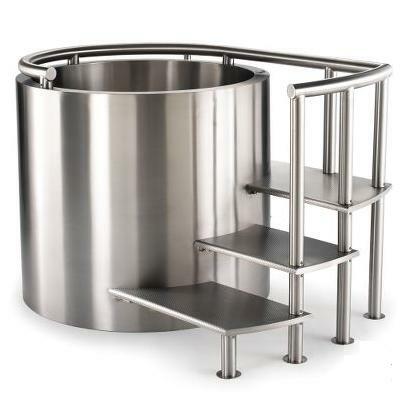 The difference of name of stainless steel by American, European and Japanese standards. 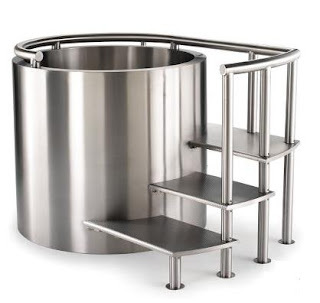 Each standard has a difference name for each grade of stainless steel. Some body asked me the difference of them. I think this matter is so usefull of knowledge. By collecting many documentaries and arranging them to the same properties, I have finish this table of comparision of stainless steel name. Content of Nickel is low. It is suit for making cookwares, family tools and spring in plastic industrial. Easy for fabrication, used for making bolts, axis, shafts. Better corrosion-resistant than grade of 304 in a highly corrosive environment. Used in the food processing industry, paper industry, chemical industry. This grade has a lower carbon content than grade 316, so it is better crystalline corrosion. This grade of 316L is used for manufacturing machinery and equipments used in the chemical industry. Using for making welding materials such as wire welding TIG / MIG, core of electrical welding rod. This grade is suitable for welding structure which requires high oxygen resisstance, such as heating transmision system, parts in a furnace (ceramic, glass, clinker). This group can be hard. Used as cutting tools, machine parts, valves, pumps. Can be hard. This grade was used for making cutting tools, valve body, springs, plastic mold, glass mold. High abrasion resistance characteristic. This grade was used for household products, kitchen appliances, decorative architectural products.